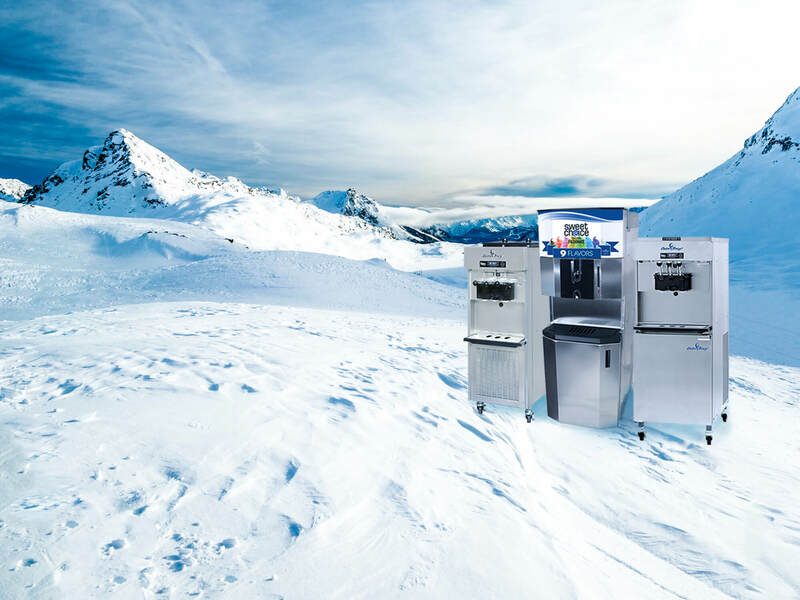 There is no end in sight to the demand for frozen treats! 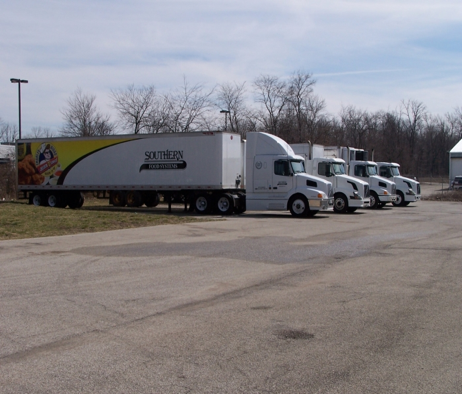 Our goal at Southern Food Systems is to make your food service program a huge success. 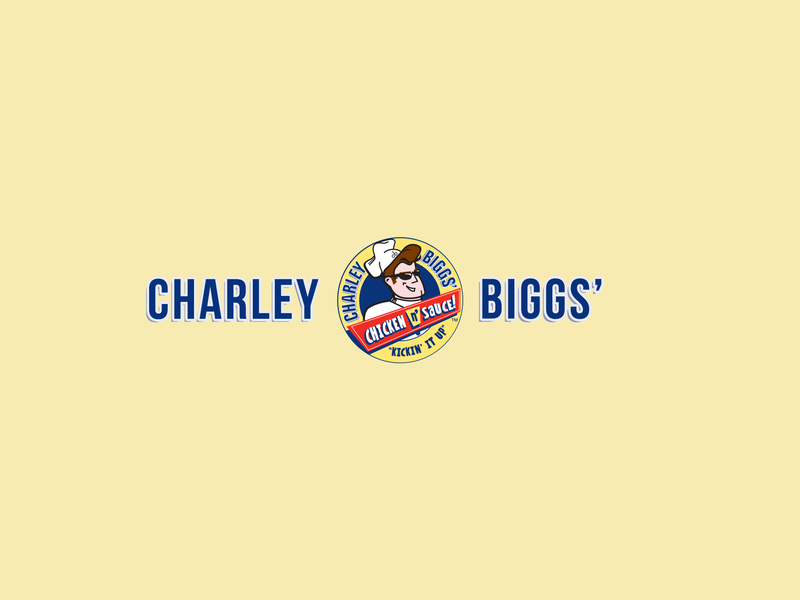 In doing so, we provide a toll free customer support line, personally call all of our customers for their product orders & provide direct store delivery to all of our Charley Biggs’ chicken customers. In addition, our service team is dedicated to promptly respond when the need arises to have your equipment serviced or have general maintenance performed. 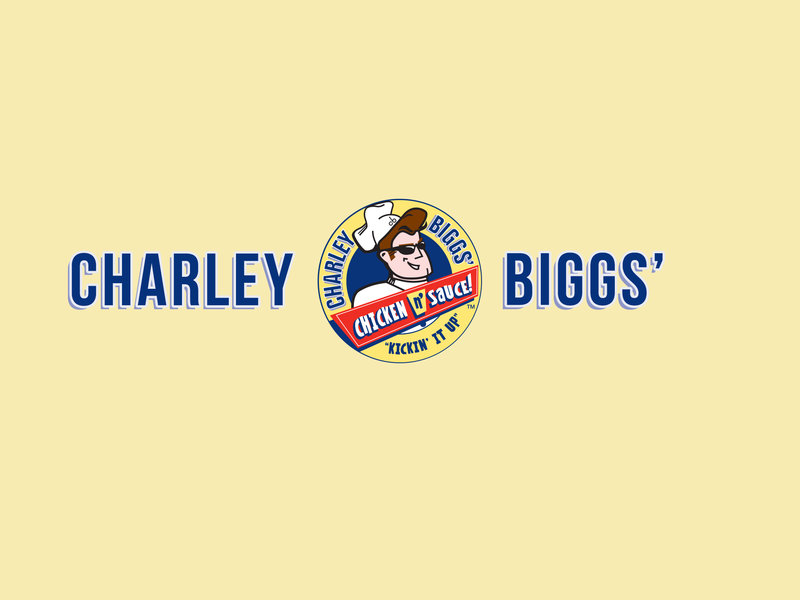 We also have a marketing team to help our customers grow their food service programs. Our training team is there to help you be successful in our branded food programs. We would love the opportunity to assist you!